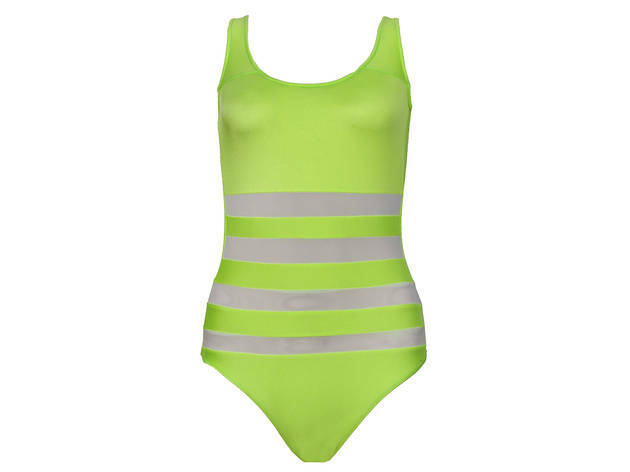 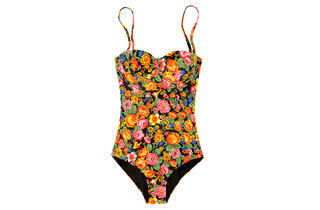 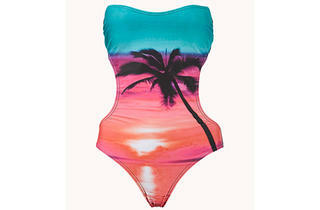 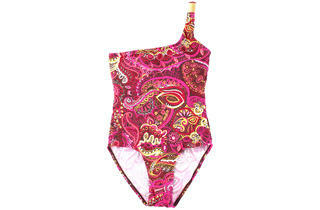 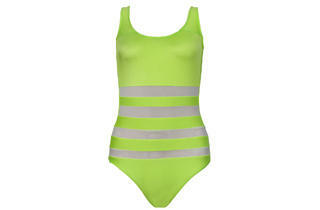 Check out the best women’s one-piece swimsuits for summer 2013 in different trends, styles and prices. 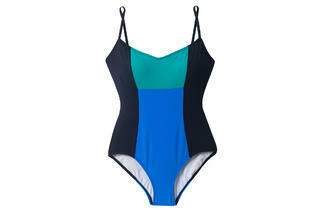 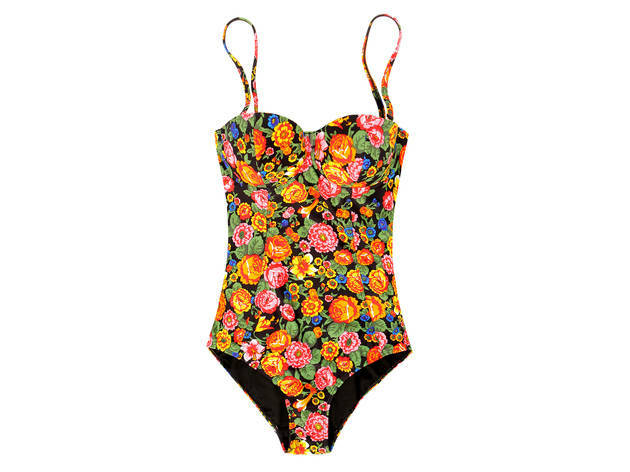 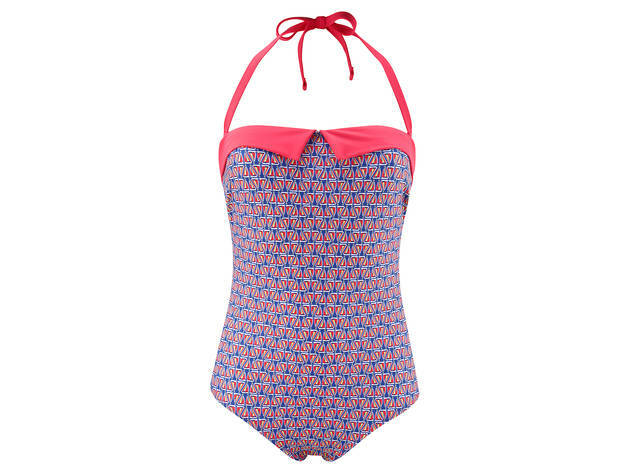 One-piece bathing suits have made a huge splash for summer 2013. 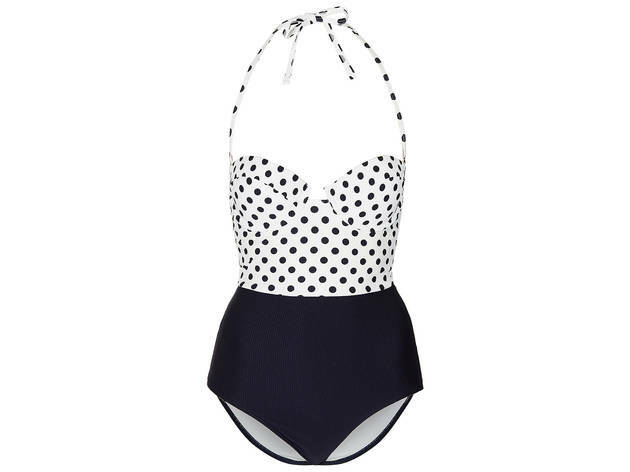 No longer boring, you’ll look stylish whether you’re heading to Venice Beach or a hotel rooftop pool in one of these top bathing suits. 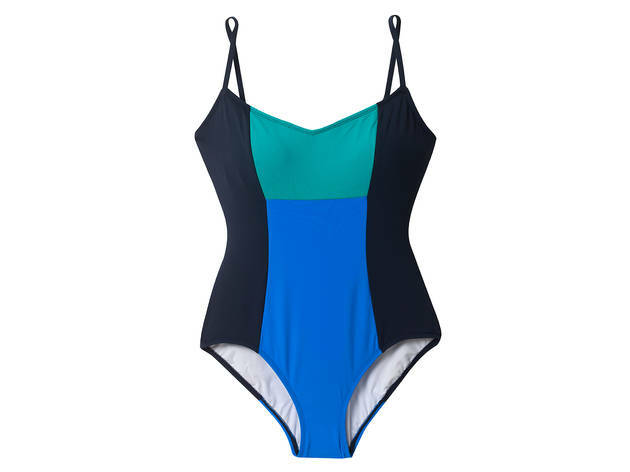 Shop for denim maillot styles from Juicy Couture, colorblock bathing suits from Ann Taylor and slimming swimsuits from Intimacy.